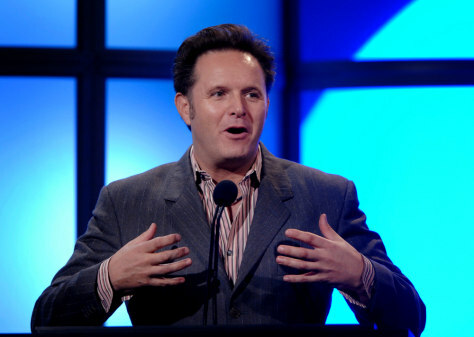 Despite some recent shows that tanked, Mark Burnett sees the glass half full: "I've been very fortunate. I've had 3 hits. Some producers never get one."